for $84,900 with 3 bedrooms and 1 full bath. 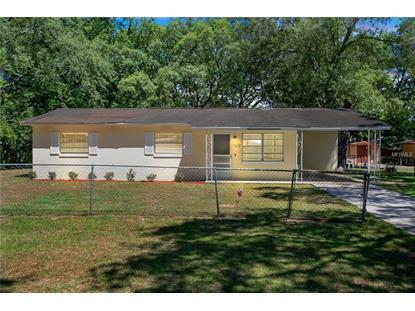 This 936 square foot home was built in 1972 on a lot size of 0.23 Acre(s). 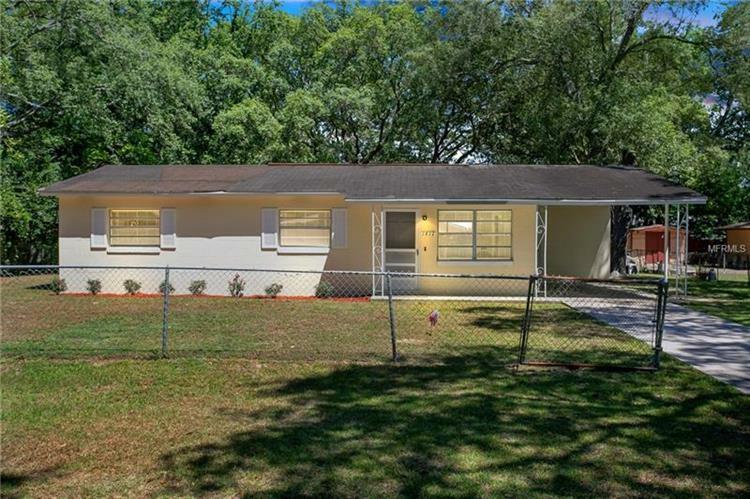 Whether you're a FIRST TIME homebuyer looking for a property to make your mark on or an investor seeking a home with an abundance of great INVESTMENT potential, this quaint Apopka home may very well suit all of your needs! A cheery exterior paint color combined with simple, yet welcoming landscaping greets you upon arrival. You'll enter into a luminous living/dining room combination floor plan with neutral walls and floors. Sliding glass doors from the dining space open up to the absolutely HUGE backyard! Whether you're looking to eventually add a pool, make room for gardening, install a fire pit, add a larger patio footprint, you will have more than enough room to create your ideal outdoor living space! Back inside you'll find AMPLE cabinet space in the kitchen for storage and a breakfast bar for additional seating. Three nice sized bedrooms share a full bath featuring a tub/shower combination, updated fixtures and a new top flush toilet. This home was re-piped in 2007, the A/C was replaced in 2011 and the inside and outside were painted in 2010 along with some of the roof shingles being replaced. Your ENTIRE YARD IS FENCED IN...both front and back! A one car carport and a long driveway provide you with plenty of room for parking. Surrounded by trees and located in a quiet neighborhood with easy access to tons of local restaurants and shopping, don't wait!